Follow Blog via Email here! Enter your email address to follow this blog and receive notifications of rad new posts by email. 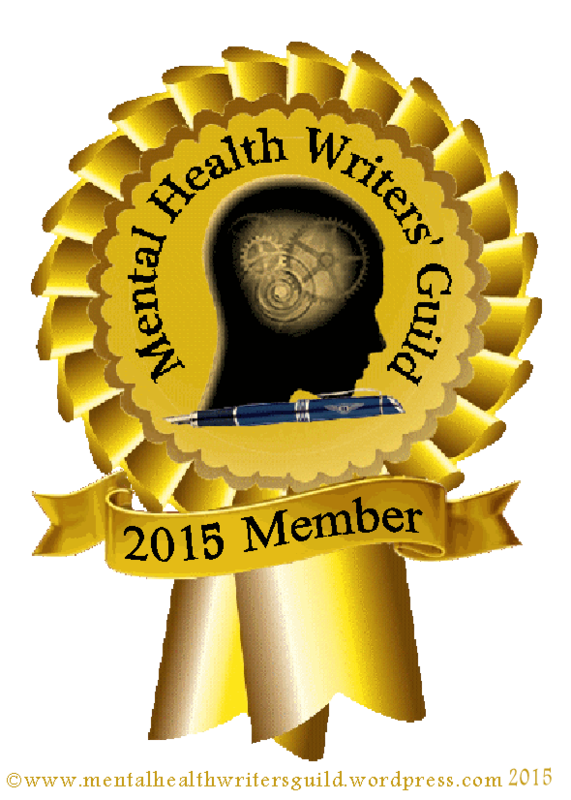 kimmykeepreal is part of the MHWG – 2015 member! Before I begin, I want to say how my personal mental health has changed over the years. It has fluctuated in response to a multitude of events, grown through a variety of focuses and also stayed dormant through different phases. Note that every part of that sentence, is an accumulative of change. This is what mental health is. Very much like physical health, you take more notice probably of achey bones and tension in your shoulders. However if you take note of your mood changes or events in your life timelines, you’ll know how your body and mind go through transitions. Just know that it’s ok, you’re human. I’m human. I wanted to share a small glimmer of mental hope in my life timeline at the age of 23/24 from the past 10 months. Currently, I have been on anti-depressants for 5 months. I had such a difficult time during the Christmas period, knowing I wasn’t coping. I knew it was an amalgamation of things; moving out, moving away, commuting, balancing a small business and work commitments, paying my way etc etc. My days off were spent crying and feeling real down. I was even crying at work, I just knew I wasn’t doing well. I remember going to my doctor (who, by the way- was lovely to me) – and I blubbed out that “I’m finding being an adult so hard.” She also asked me what was making me feel the way I was feeling. I knew- and still know- that I tend to have a lot on my plate. I also know, that I don’t put myself first as much as I should. When you’ve had counselling, you have tried mindfulness, multiple apps and feel like medication is still a route you haven’t gone down yet- try it. If it helps, try it. I actually haven’t taken my medication for 4 days. I know I should have collected my prescription, but I’ve been too focused on the fact I’m moving out. It’s also bank holiday weekend. This week has been hard. I’m at a point where I’m unsure where I am. It’s a little unsettling and I know I need some down time to process some changes. I think I’m just exhausted. But I know there’s hope- that’s what keeps me going. There’s so much I haven’t experienced yet- what a wonderful feeling that is. PreviousSOC-ENT Part 3: Mental Health Workshops begin!